In a few short years, Trevor Deeley began racing. He went on to become be a formidable competitor in all types of competition, but mainly dirt track on his famous #22 Harley-Davidson. In the early days Trev like everyone else, worked on his own race bikes, towed his machine on a simple open trailer behind his car, slept in the car, and coming from the northwest coast travelled the long distances to racing events all over Canada and USA. Trev went on to serve on the AMA Competition Committee from the late 1940s through to the early 1970s. Not a big man, his strong spirit, dogged determination and will to win served him well, not only on the race rack but also in his future business endeavours. In 1953 Trevor became the General Manager of Fred Deeley Imports. His skills in business, with undoubtedly a good measure of risk-taking thrown in, were once again to prove him a worthy winner. Trevor is attributed with becoming the first authorized importer of Honda motorcycles in an English speaking country. Later, he imported and distributed Yamaha in Canada. Trevor Deeley became the first Canadian, and second only non-American to receive the prestigious Dud Perkins Award for outstanding contributions to motorcycling in 1971. The last non-US citizen to receive this award was Soichiro Honda. 1973 Trevor was approached by Harley-Davidson to become the exclusive distributor for Canada. That same year, Trevor was awarded “Special Constable” status and became the first civilian to ride with the Vancouver City Police Drill Team. Along with Don and Ruth James, Trev, wife Joyce and various members of the Deeley organization embarked on a cross Canada tour in 1975 to introduce themselves to the existing H-D Dealers. From a base of 14 dealers at that time; Trevor and his team of successors have grown the Harley-Davidson dealership network to 70 retail outlets. Highly respected and regarded by the company; Trevor was invited to serve on the Board of Directors for the Harley-Davidson Motor Company in 1985. One of only three non-Americans to serve on the Board. Yet more significant milestones were recorded by Trevor in 1993. He retired from the Board of Directors of the Harley-Davidson Motor Company. He opened the doors of the Deeley Harley-Davidson Museum housing one of the finest collections of motorcycles in the country. Trevor also donated $750,000.00 to build a technical centre at Fairview College in Alberta. One of its’ main roles was to train and certify Harley-Davidson mechanics for authorized dealerships. 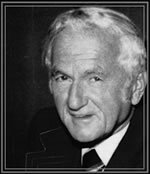 In 1999 Trev Deeley was inducted into the American Motorcycle Hall of Fame in recognition for his outstanding contributions to all aspects of motorcycling. As a further point of interest, the list of racers that were sponsored by Trev Deeley over the years is both impressive and extensive. Notables would be Yvon Duhamel, Mike Duff, Steve Baker, Barry Sheene, the Sehl brothers Dave and Doug etc. 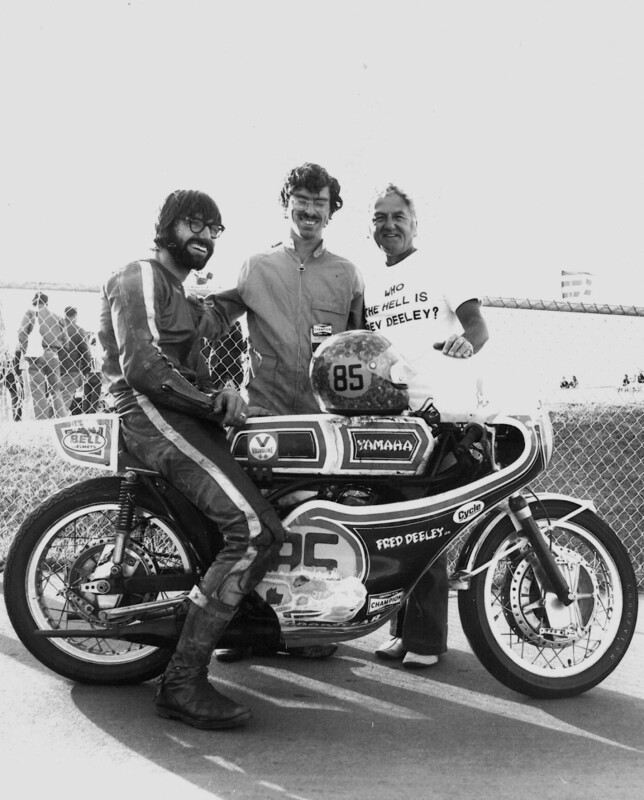 At one Daytona race there were approximately 22 riders receiving Deeley sponsorships to one degree or another. For the first time in its’ history the BC Sports Hall of Fame in the year 2000, recognized motorcycle racing as a legitimate sport, and honoured Trevor by inducting him as an outstanding athlete. That same year Trevor donated 1 million dollars to the “Dare to Believe” campaign for the Vancouver Island Cancer Research Wing. A donation he made in honour of his wife Joyce. Trevor Deeley’s successes, accomplishments and contributions are recorded in history and record books. Clearly here is a man, a mechanic, a factory sponsored racer, a successful businessman, a collector, and genuine friend to Canadian motorcycling, and that has truly and undeniably earned his place in the Canadian Motorcycle Hall of Fame. Trev Deeley was inducted into the AMA Motorcycle Hall of Fame in 1999. CLICK HERE to visit that website. He was also inducted into the Canadian MotorSPORT Hall of Fame in 1995. CLICK HERE to visit that website. Trevor Deeley passed away in 2002.